The renowned comedian and presenter Alexei Sayle proves himself to be a formidable literary talent in this wonderful collection of sleek, dark, and witty short stories. A septuagenarian contract killer, a chronic hypochondriac, two zombie-creating comedians, a good Samaritan and a man called Barnaby whose holiday takes an unexpected turn. 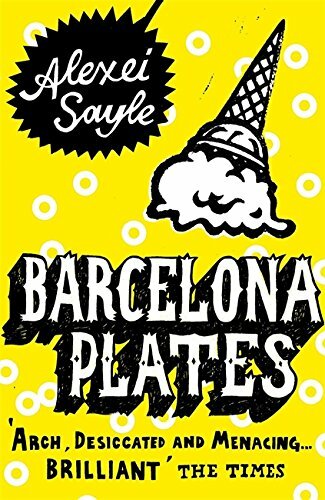 In these sleek and witty tales, described by Loaded as 'an excellent collection of dark, funny and bizarre short stories', Alexei Sayle's characters are vividly, wryly - and occasionally disturbingly - portrayed. Their voices, and the stories they have to tell will remain in the mind for a long, long time.